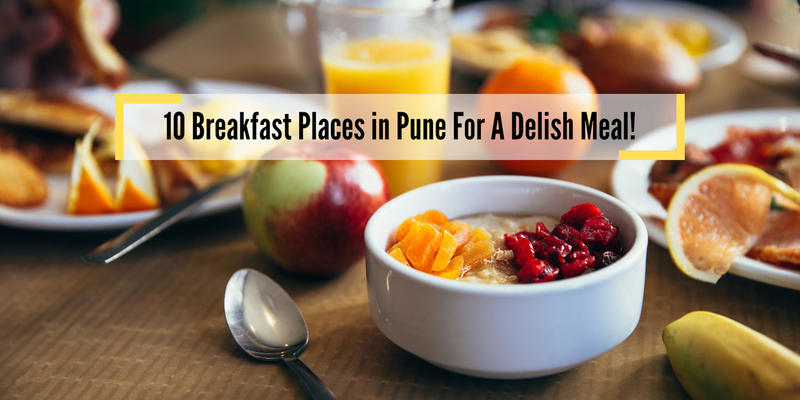 Pune is a sprawling city located in Western India and is surrounded by hills and mountains. 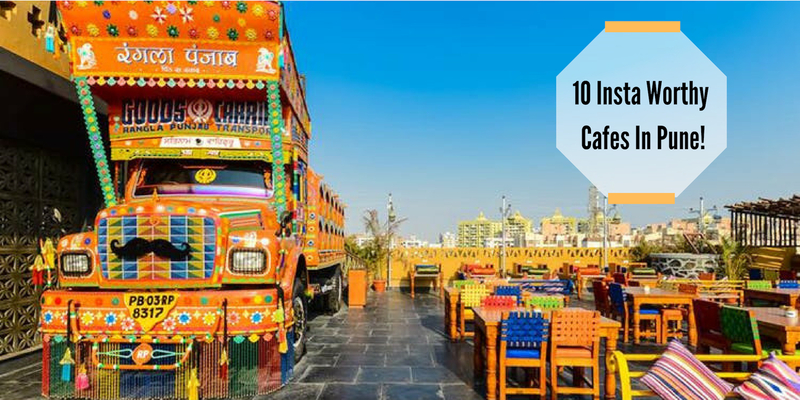 It is amongst the top city when it comes to educational institutes, research institutes, manufacturing, and automobile industries and has many kickass restaurants and clubs. 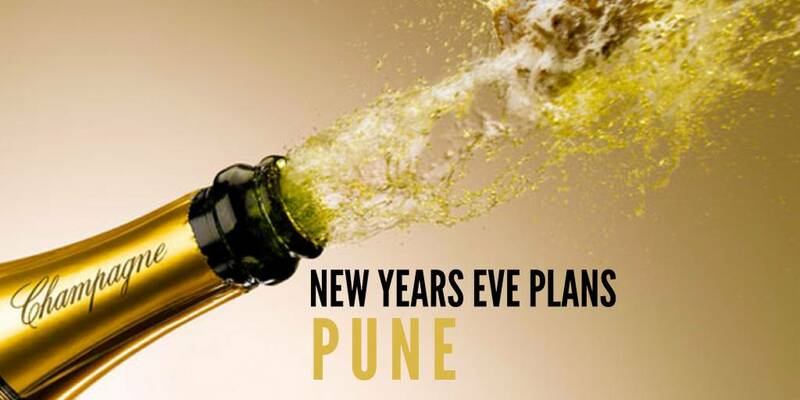 An increasing number of bistros, eateries, bars, clubs have made the social life in Pune very happening. 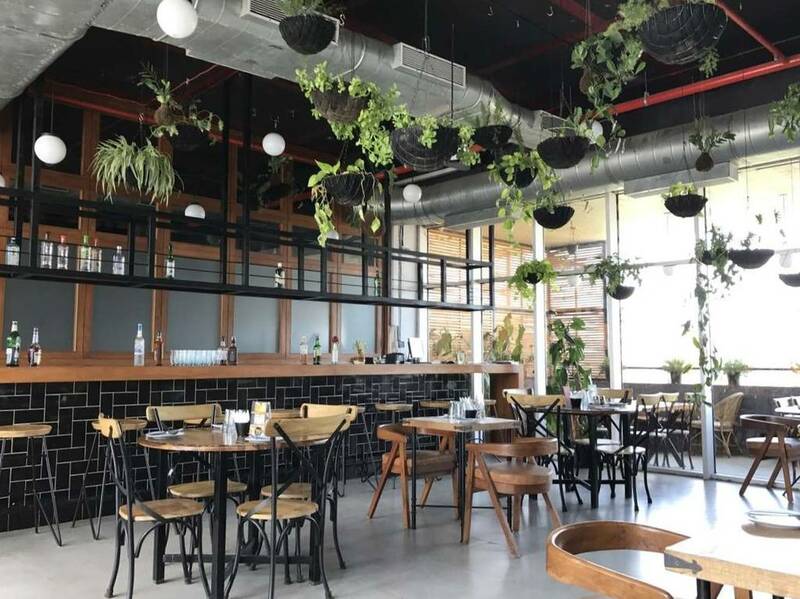 With youth relocating to this beautiful city for profession openings, Pune is gradually turning into heaven for all and is nowhere behind when it comes to rooftop restaurants. Get ready to enjoy some beautiful panoramic views of the city while binging on exquisite meals along with a glass of your favorite wine. 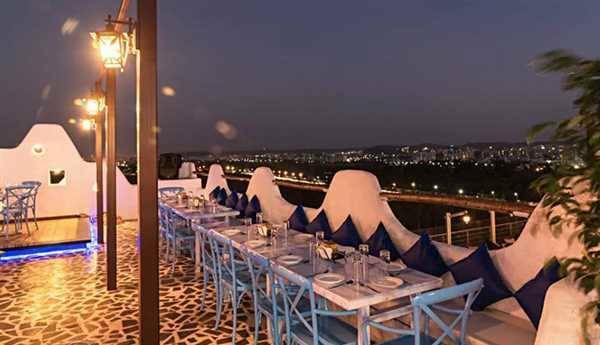 These are the best rooftop restaurants in Pune that you cannot miss. 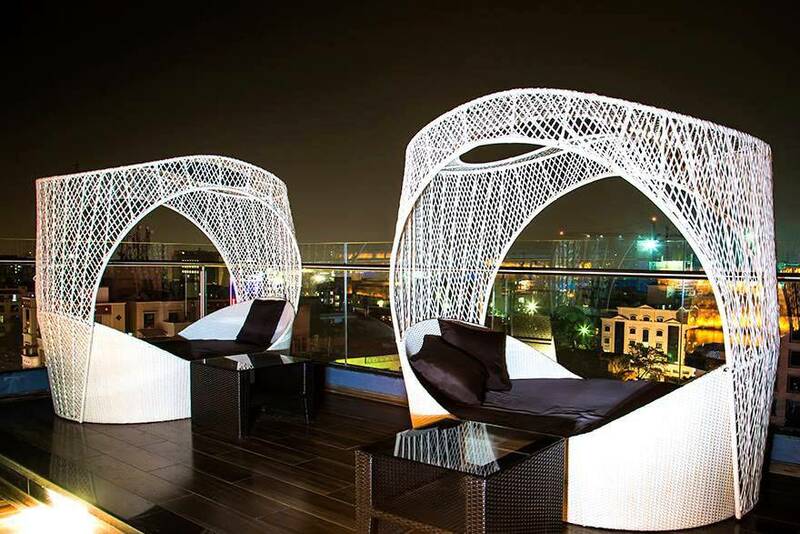 Atmosphere 6 is a rooftop lounge known for its contemporary rooftop al fresco ambiance. It is a complete package for party lovers as it provides a dance floor, smoking area, happy hours, live sports screening and a full bar. 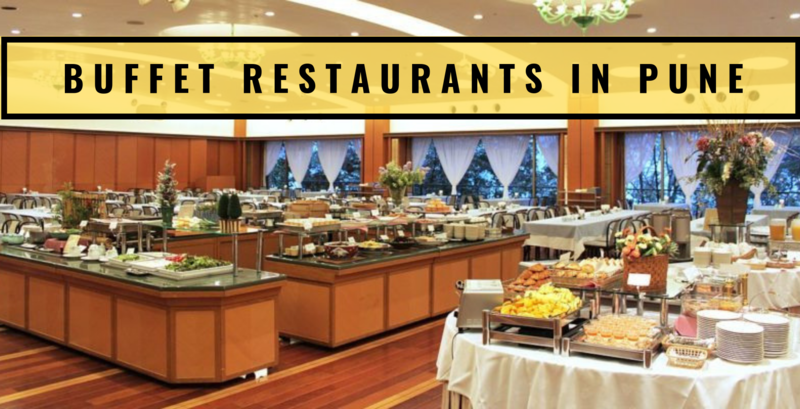 It is one of the top picks to enjoy a drink and serves lip-smacking food. 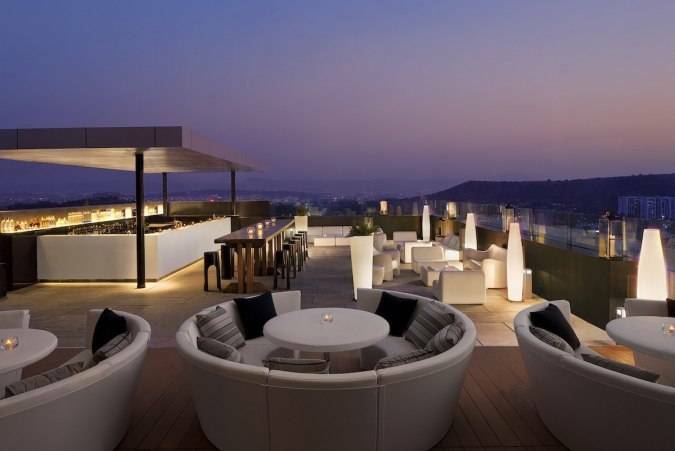 Also a favorite amongst corporates, this place is one of the best rooftop restaurants in Pune giving a bird's eye view of the city. 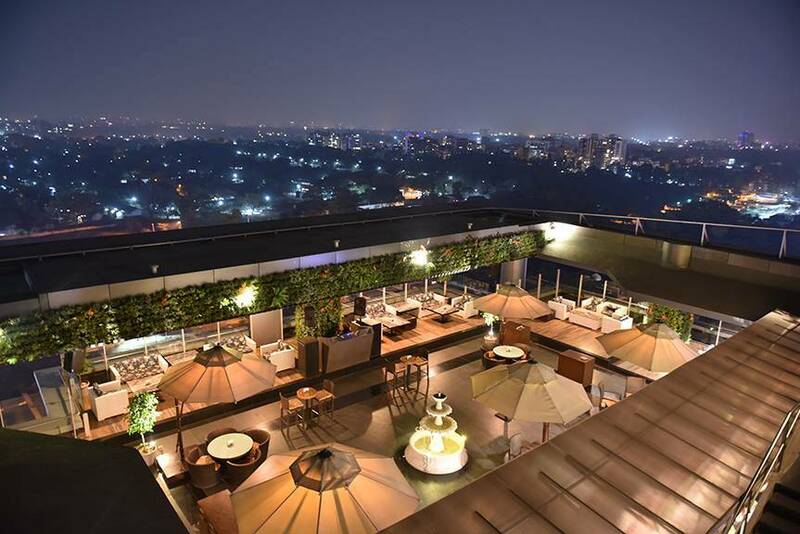 Chingari is a fine-dining rooftop restaurant that is known for its rooftop terrace with a view of the city. 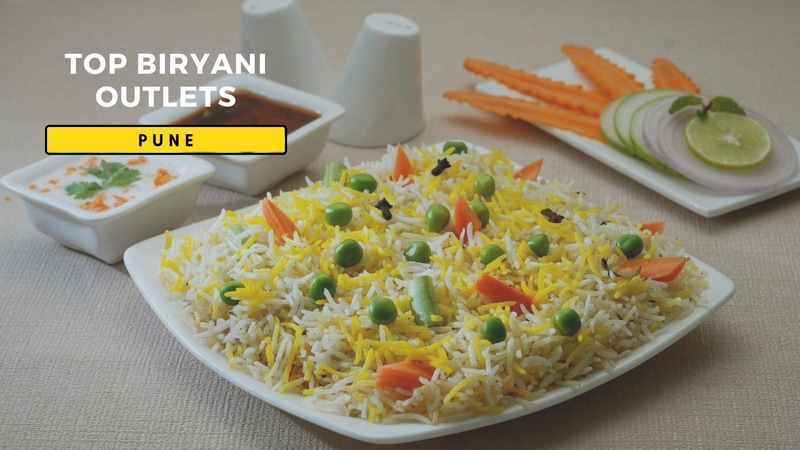 It opens in the evening until midnight and is very popular for its Mughlai delicacies. 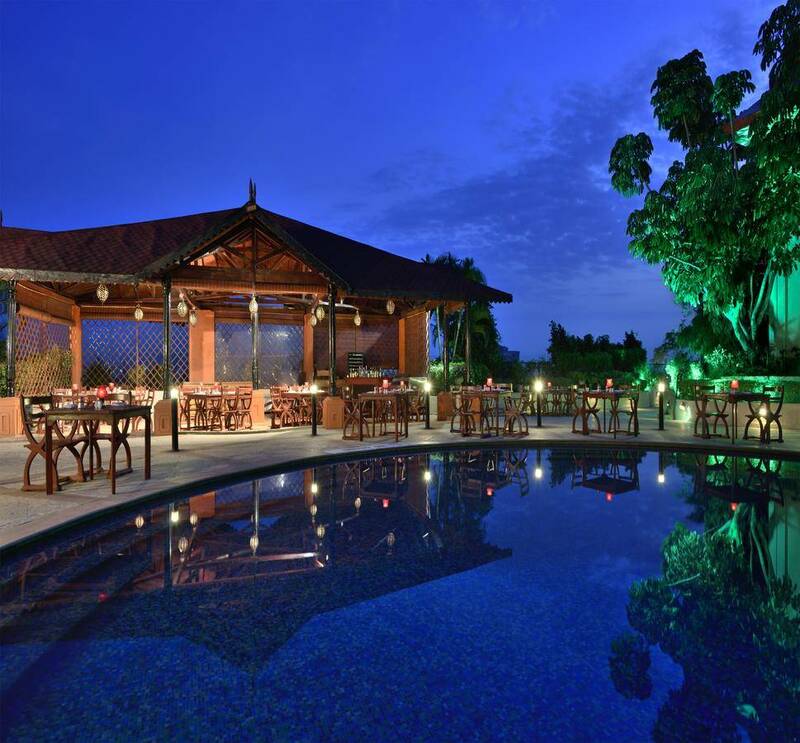 It is just the right getaway for all the lovebirds as it has a poolside setting which makes it for the perfect candlelight dinner. Laa Unico is a vegetarian rooftop outlet and stands for 'The Unique One'. 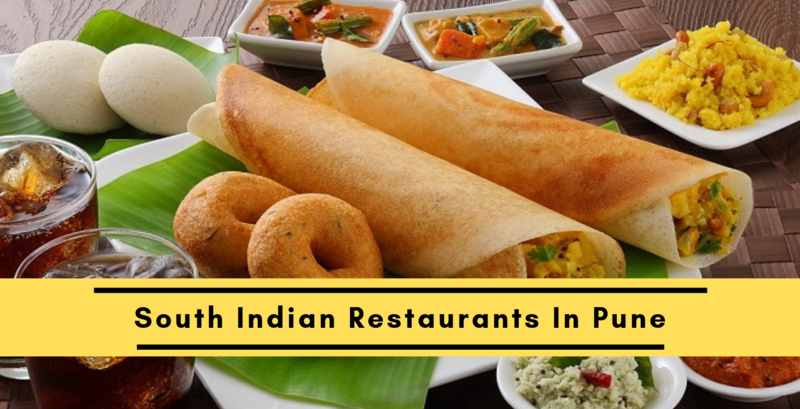 It serves Jain Food also and is one of the highest-rated restaurants in Pune. 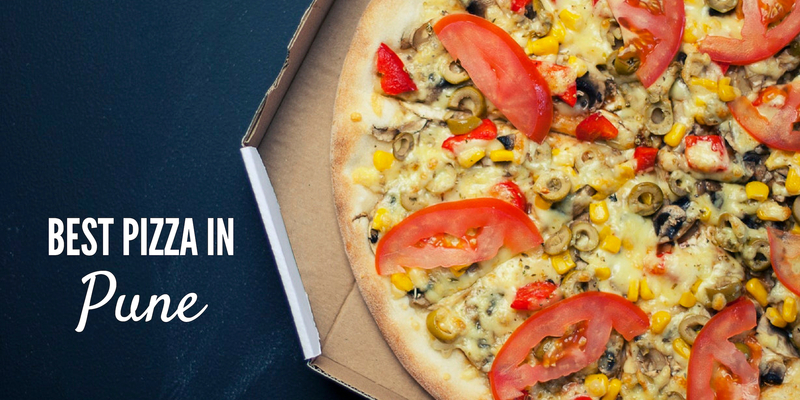 This place is a great place for family get-togethers and one can opt for indoor seating too. The outdoor seating area is spacious having shamiana like and simple seating area. There is also a full bar that serves some amazing artisan cocktails and the staff is courteous. A luxury dining rooftop restaurant, Addah - The O Hotel is known for its alfresco terrace seating with a view of the city. 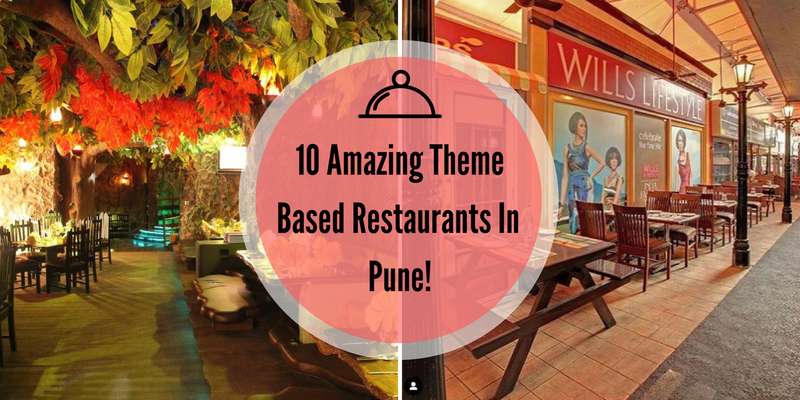 It is a hot pick of Puneites when it comes to the rooftop and romantic restaurants. The whole rooftop ambiance with candle-lit lamps, seating area by the pool and umbrella setting will transport you to a beach shack. 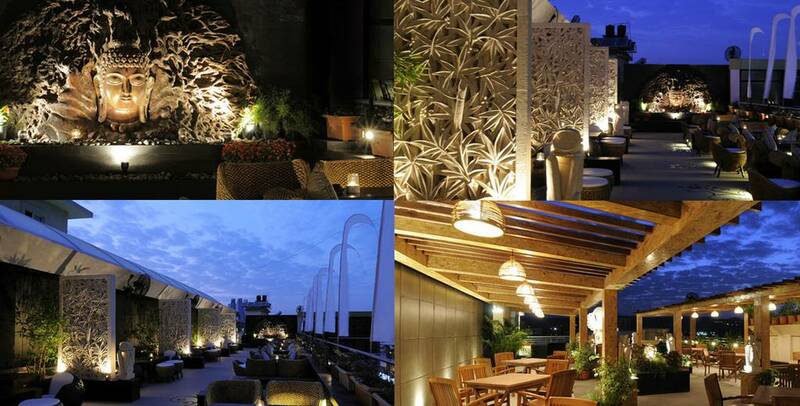 Jonky Cafe & Brewery is a casual dining outlet and is also one of the best bars and rooftop restaurants in Pune. The indoor seating area is very calm having elements of wood and greenery while the outdoor and rooftop area is very happening and has a full bar which serves some amazing artisan cocktails. The service is fast and table booking is recommended here especially in the night time. Teddy Boy is a casual dining rooftop bar and the name is inspired by the 50s era of Victorian Britain. 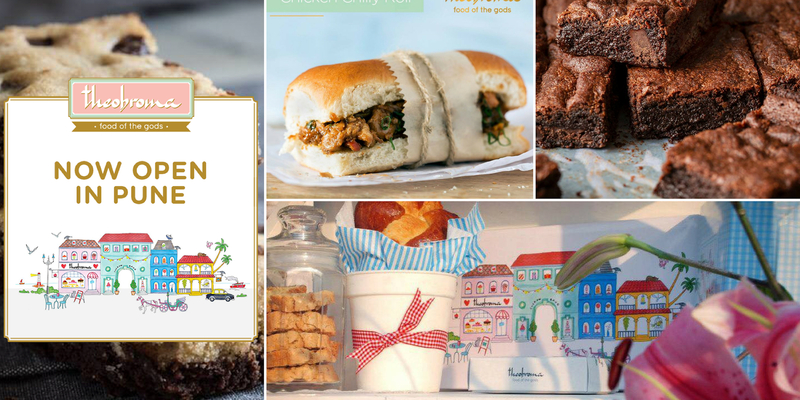 The outlet has a fusion menu which is conceptualized by Doyel Sarangi of Master Chef fame. The bar menu is equally diverse, comprising of artisan shots and cocktails. 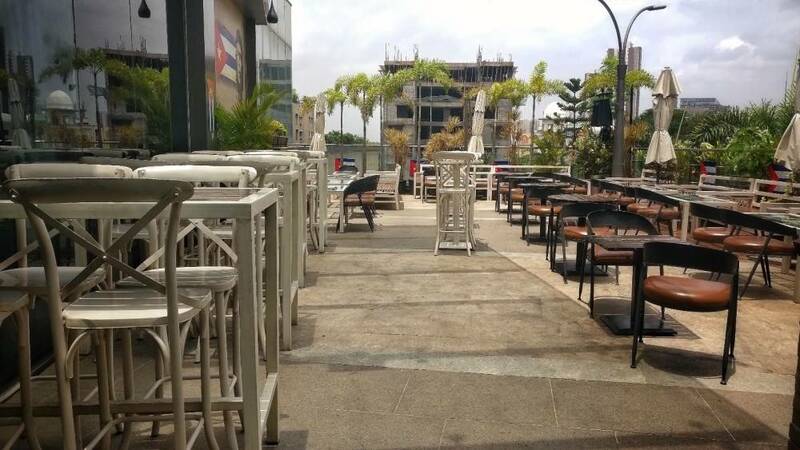 The indoor area of the outlet has a modern English pub vibe and the rooftop area has a fantastic view of the hills and the city. Teddy Boy offers a warm, elegant and retro look with service being on the top. Rude Lounge is a rooftop lounge which is much talked about for its nightlife, party, and ambiance. The entrance will remind you of those secret underground nightclubs in London and the walls are adorned with quirky drinking quotes. The entry is allowed only for those who are above 18 years of age and it hosts various live entertainment sessions. 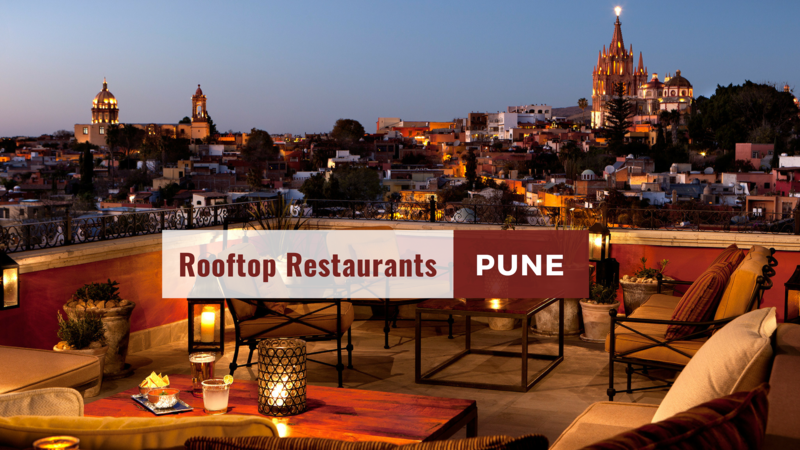 The rooftop is more appealing post-sunset and has colorful seating area along with a lit bar, bird's eye view, upside down bucket lamps, rock music, sculptures and more which makes it one of the most happening and best rooftop restaurant in Pune. Open Window Cafe Bistro is a casual dining roodtop eatery that has a beautiful view of lush green trees. It is the ultimate abode for all the food lovers, especially for those who love soothing music with their food. 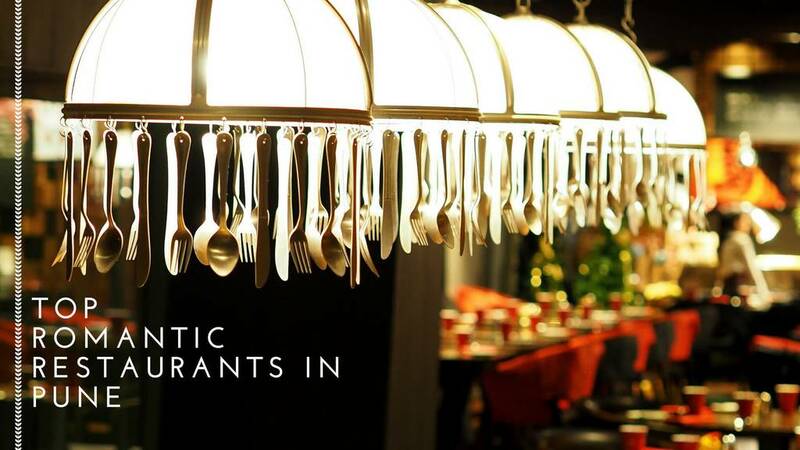 The decor, furniture, cutlery, and everything blends into the ambiance and is very bright and colorful. As you enter, you are greeted by a lot of colored painted whiskey bottles on which Bollywood stars have been painted. The rooftop area also has colorful elements on the wall and has a spacious seating area. Penthouze is a rooftop bar known for its amazing rooftop location and panoramic view of the city. It is very popular among corporates and has an indoor seating area also. The rooftop area sports a long dual sidebar counter that stocks a variety of artisan drinks. This place is also known for hosting crazy night parties due to which it is very popular among youngsters. 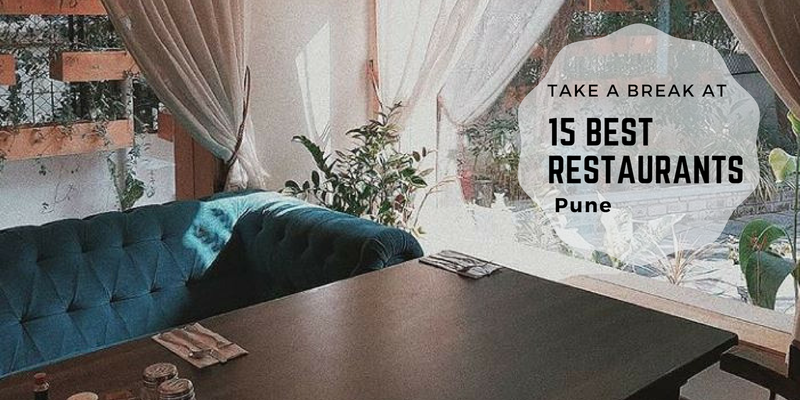 Paasha is a fine dining rooftop outlet known for offering one of the most exclusive options for Northern Western frontier cuisine with a view of the city. A breathtaking rooftop which hosts a view of the whole town and the most flamboyant factor you look up to is the sky filled with millions of glittering stars. 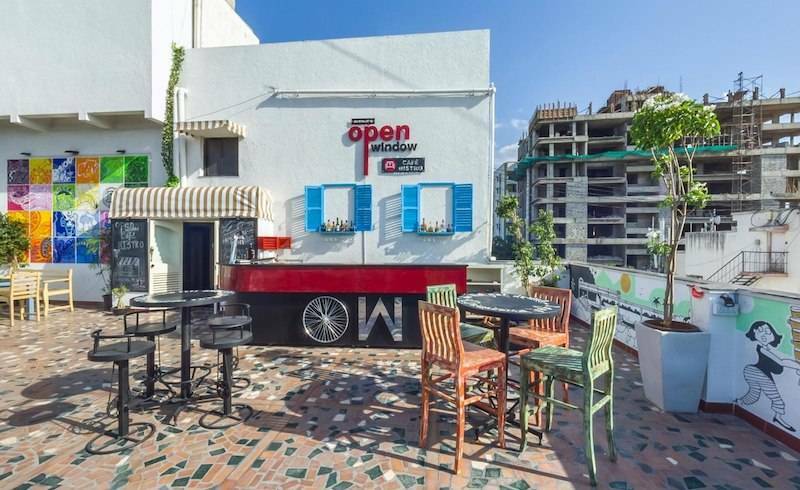 This rooftop cafe in Pune makes for a perfect candlelight dinner. Enjoy the finest liquor, have the best food and thank your fortune for this lovely life partner. 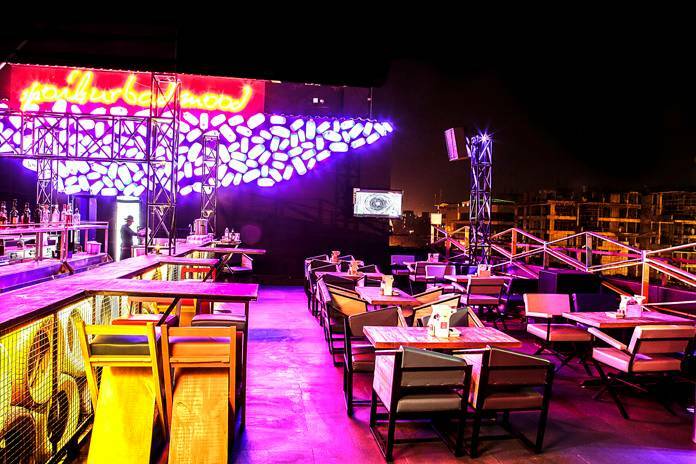 HUB is a rooftop bar which is a hit amongst the folks who want to revel in the nightlife. The rooftop seating area and live music performances with DJ nights make everyone groove. 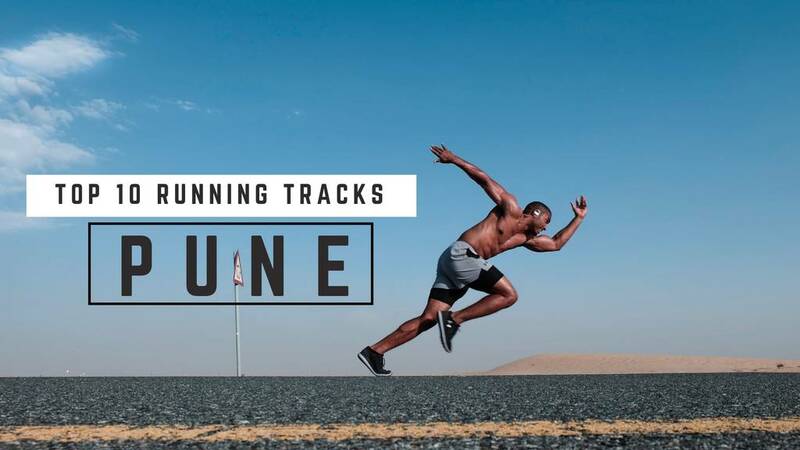 For all music enthusiasts who like to groove and move, there is no better place than this. 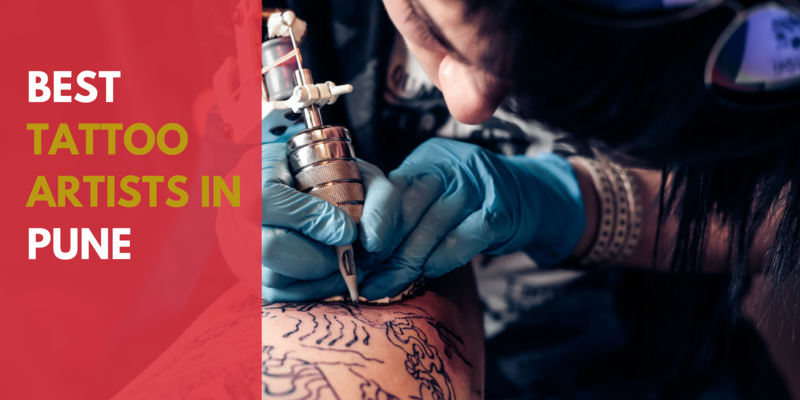 It opens in the evening until past midnight and provides great offers on booze. Make sure to book your table as this place is jam-packed with the crowd. Mineority By Saby, as the name suggests, is known for its food from the mining regions of India and the world, and very innovative cocktails. Every wall and every picture around has a story associated with it! The rooftop area has a colorful setting and is one of the most chromatic, cute and candy open-air restaurant. 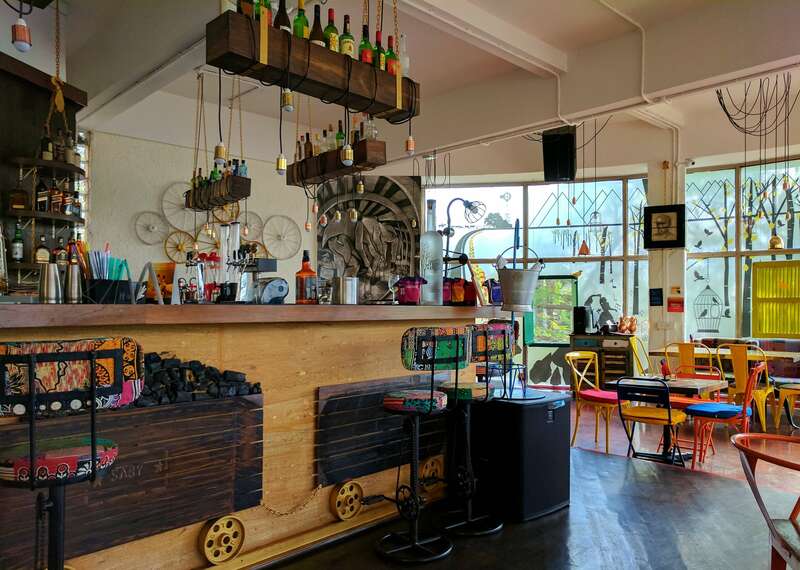 This lively rooftop cafe is popping with colors, kantha print couches, quirky wall art and an illustrious bar. 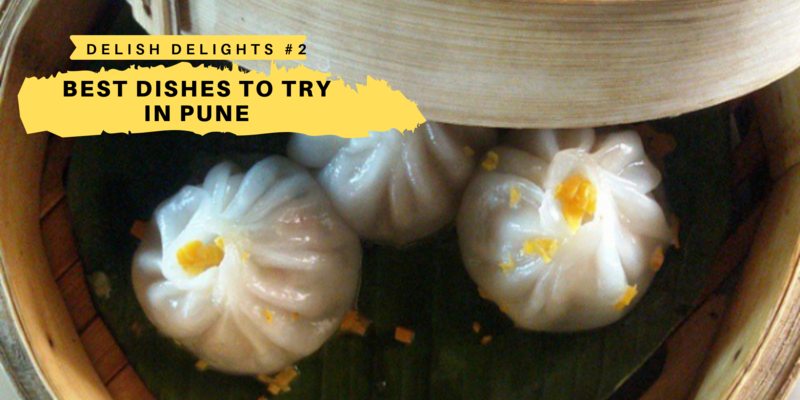 Rated as one of the best top rooftop restaurants in Pune, Trikaya is known for its tranquil ambiance and authentic South-East Asian fare. It is a nice place with glittering ambiance and amazing outdoor seating facility and make sure you reserve your table as it is compulsory here. Marked as suitable for romantic couples, the restaurant is considered as one of the perfect places for an ideal dinner outing. Cuba Libre is a pub and casual dining rooftop outlet that has a pretty unique interior with wooden tables and seatings decorated with bright lights over the top making the ambiance very mesmerizing. It has an amazing bar that covers up all the liquor brands and talking about the food, it is lip-smacking and delicious. 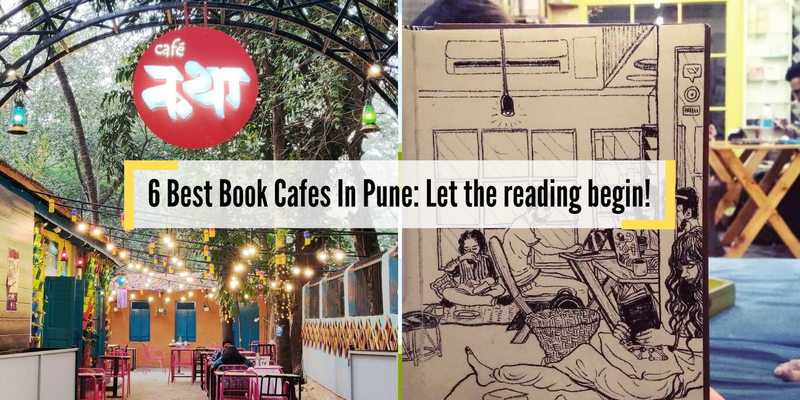 One must visit this place to enjoy a chilled-out time and to catch up with friends after work. Yolo Gastro Bar is a casual dining outlet known for having a spaced out rooftop ambiance. 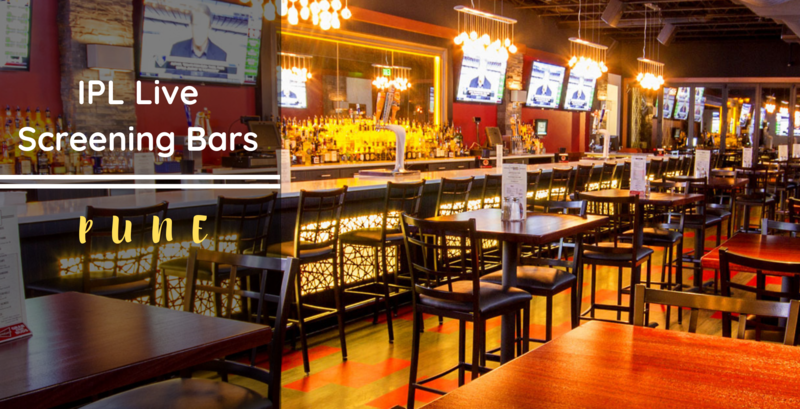 It has a homey, cheers-at-the-pub type vibe that’s warm and welcoming to almost any newbie with its elevated dance floor and big screen for all sports fanatics. 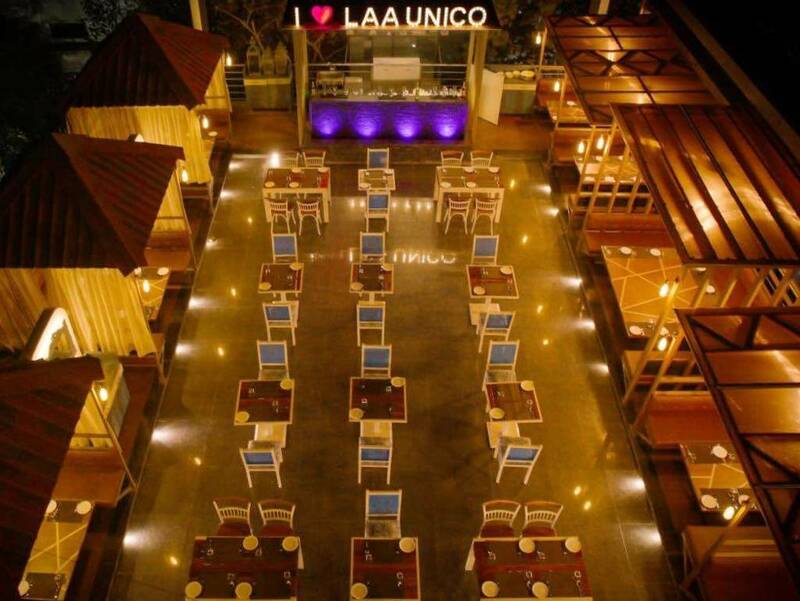 The outlet provides all the facilities like happy hours, dance floor, live music, full bar and also serves Jain food. A good rooftop restaurant has the best setting where you can relish your food whilst you make most of the sunny afternoon or a starry night. 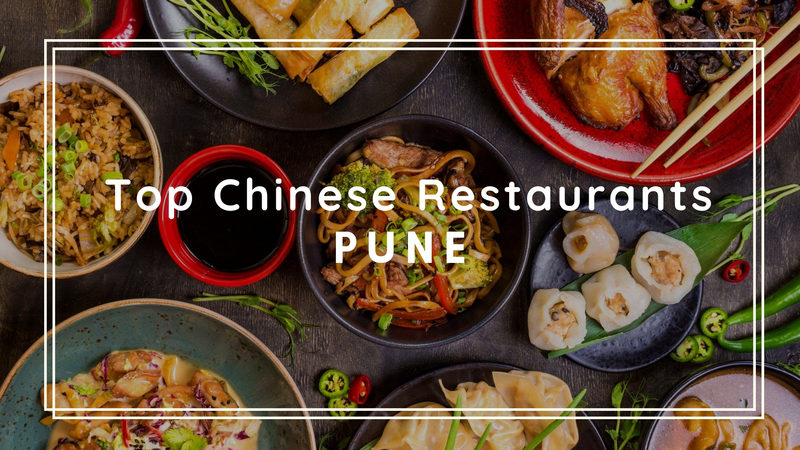 We hope we have covered the best rooftop restaurants in Pune where you can enjoy a spectacular view of the ever-so dazzling city in all its glory. Q. 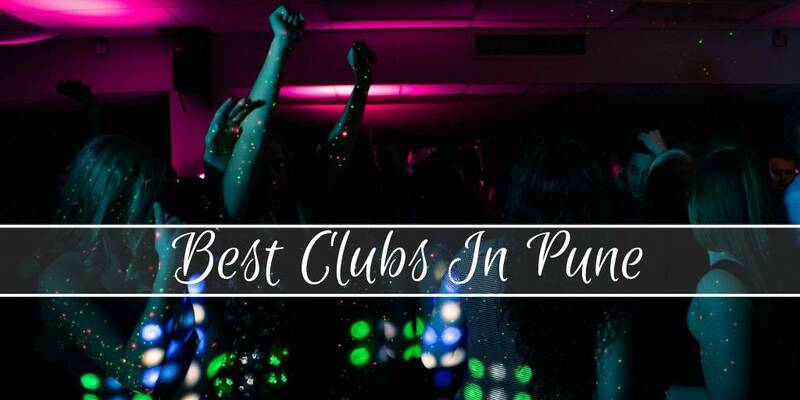 Which are the best clubs in Pune? Q. 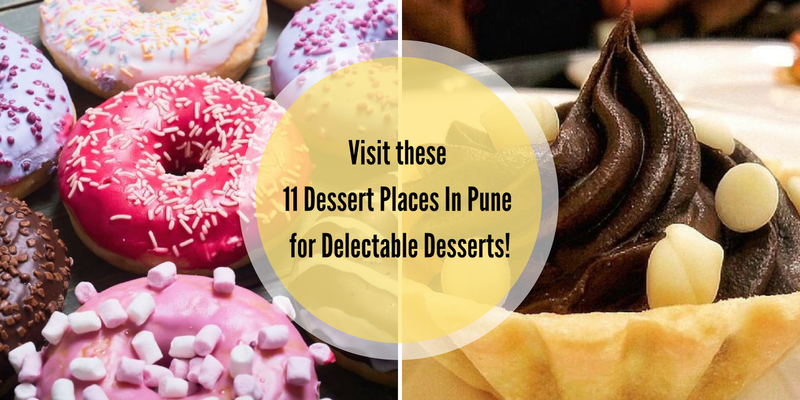 Which are the top food bloggers in Pune?